To be used to support general operating expenses, specifically the initial stages of the College Preparatory Schools process (identification and preparation) in the New York and New England metro areas. Since 1963, A Better Chance has been opening the door to educational opportunities for thousands of young people of color in this nation. 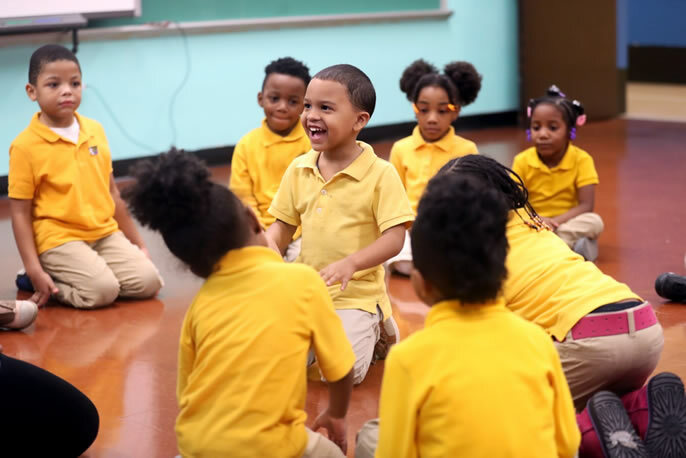 Its mission is to increase substantially the number of well-educated young people of color who are capable of assuming positions of responsibility and leadership in American society. 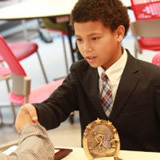 The mission is carried out through its signature College Preparatory Schools Program (“CPSP”), which annually recruits, refers and supports about 500 A Better Chance Scholars at the nation’s leading boarding, day and public schools. 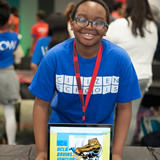 To support the expansion of the Young Producer’s Club and Teen Takeover program. The Apollo Young Producers Club was first formed in 2015 for the alumni of the High School Internship Program. Program participants who have “graduated” from the internship are eligible to continue to meet at the Apollo every month under the continued supervision of the Apollo Theater Academy Education Manager to further their education about technical theater and arts management. 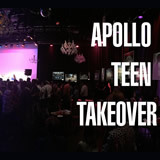 The Young Producers Club allows previous interns to continue their education at Apollo by working on events throughout the year, including the Teen Takeover and Mainstage concerts, and Community Programs. To support an African Dance and Drum program. 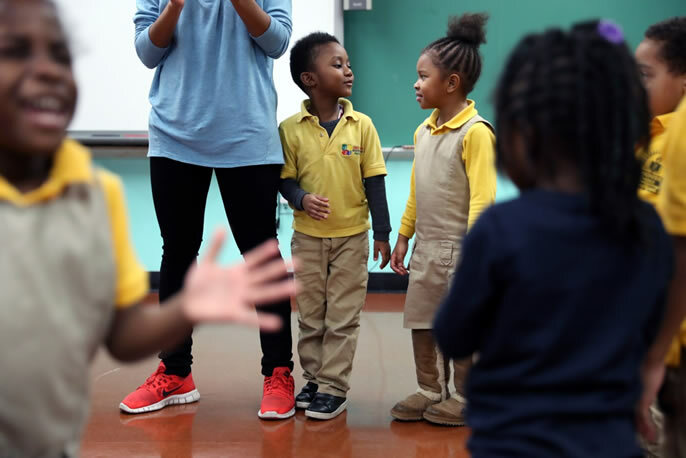 The Bed-Stuy Parents Committee formed out of a sense that its central Brooklyn neighborhood, Bedford-Stuyvesant, had reached a critical moment of opportunity to reverse the long neglect of its neighborhood public schools. 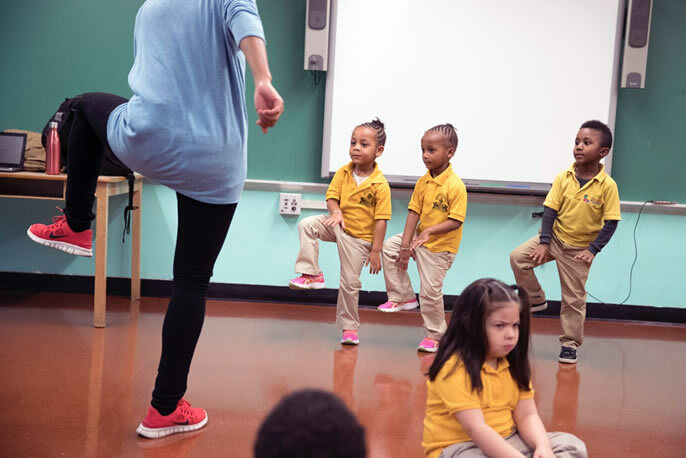 Funds will be used to support enrichment activities at a newly created extended day program for pre-K students at two public school in Bed-Stuy’s District 16 neighborhood. 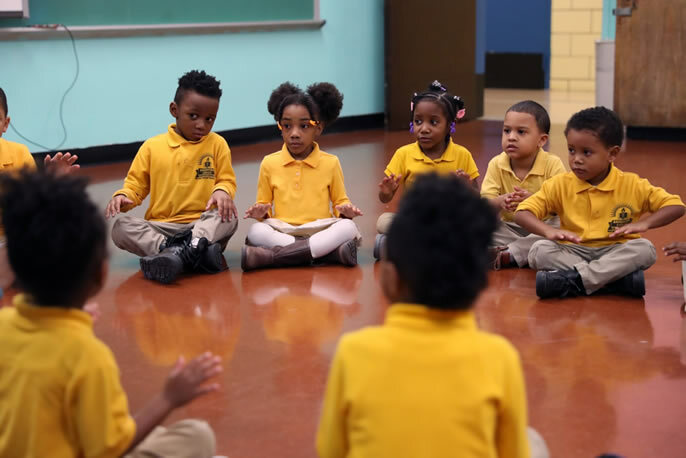 Specifically, funds will be used to support an African Dance and Drum program that allows students to immerse themselves in the joy and vitality of music, language and dance from Africa, the Americas and Caribbean. To support efforts to codify and develop a set of thoroughly assessed competencies, benchmarks and rubrics that can be shared with schools serving students with similar challenges. 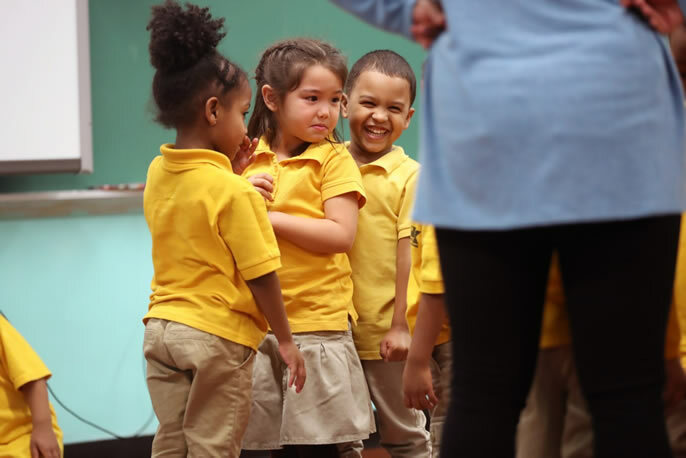 The mission of Boston Day and Evening Academy is to re-engage off-track students in their education preparing them for high school graduation, post-secondary success and meaningful participation in their community. BDEA does this by blending a competency-based model with a student-centered and trauma-sensitive culture. 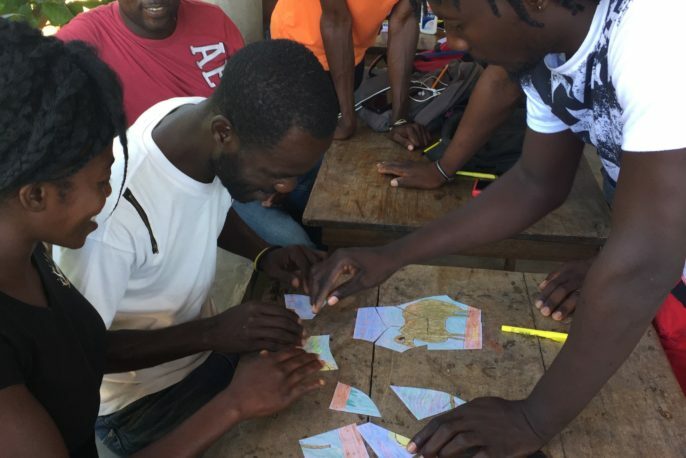 Funds will be used to support efforts to codify and develop a set of thoroughly assessed competencies, benchmarks and rubrics that can be shared with schools serving students with similar challenges as those students attending BDEA. The vision is that these materials will be “open source” – i.e., available to other schools to download from their website for free. To support the restoration of two windows. Founded in 1903, the Church of the Redeemer is an Episcopal church located in Pittsburgh. It fosters an inclusive community that boasts a history of social justice and outreach ministries. The Church’s current building was constructed in 1935 and has been designated a Historic Landmark by the Pittsburgh History & Landmarks Foundation. 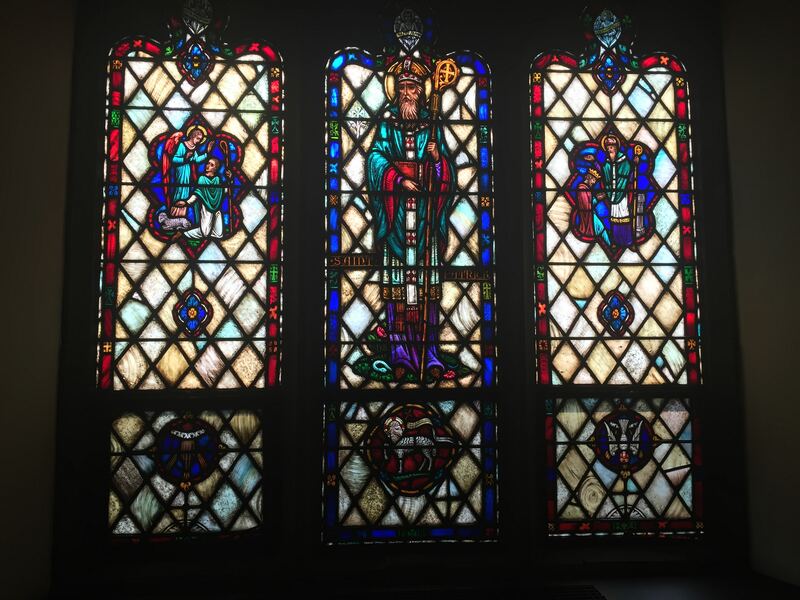 The stain glass windows, which were designed and made by Howard Gilmann Wilbert “represent the finest stained-glass technique in the true medieval tradition to be seen in this country.” Funds will be used to restore two windows depicting St. Patrick of Ireland. To support the pilot year of the 8th Grade Coding Academy. To be used for increased program development activities and boosting effectiveness and efficacy via improved use of technology. Community Cooks offers free, home-cooked meals to vulnerable populations seeking assistance from direct-service programs. 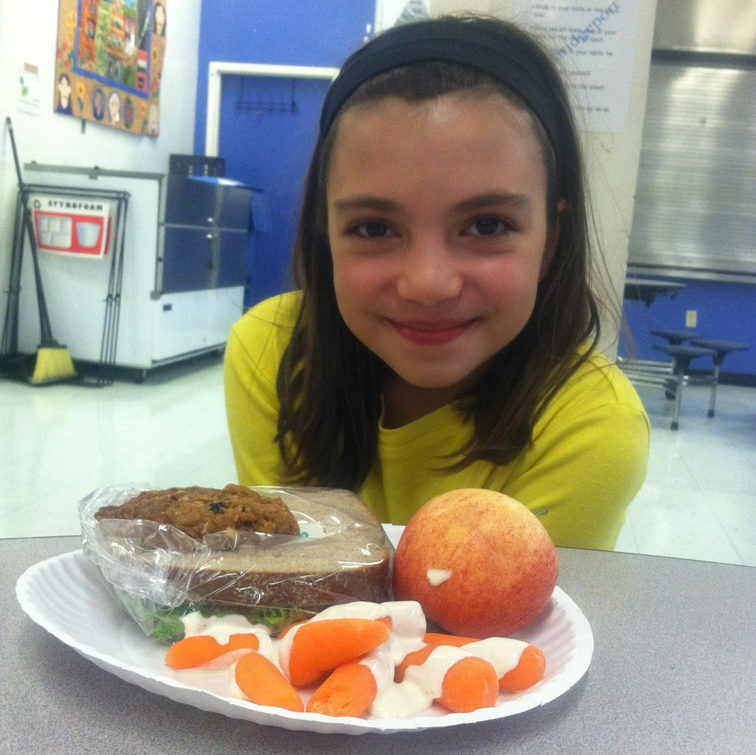 In contributing nutritious and much-needed food, Community Cooks aim to: feed hungry neighbors who might otherwise go without; build a bridge of caring between volunteers and community members in need; and support conditions for program participants to achieve success by alleviating their hunger needs. Community Cooks is a diverse network of 900 volunteers who prepare and deliver 142 home-cooked group meals each month to 43 Greater Boston direct-service organizations, working on a range of social issues including homelessness, domestic violence, substance abuse and issues affecting at-risk youth and low-income seniors. To support scholarships for the Girls and Boys Leadership Workshop. The Eleanor Roosevelt Center at Val-Kill works to continue Eleanor Roosevelt’s legacy and focuses on promoting human rights, especially of women, minorities and youth; combating racism; nurturing education and the arts; and the promotion of responsible citizenship. 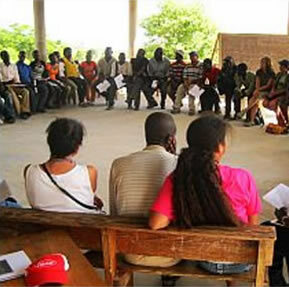 Among ERVK’s programs are the Race Relations Project, the Welfare Reform and Human Rights Monitoring Project, a lecture series, and the Girls Leadership Workshop. 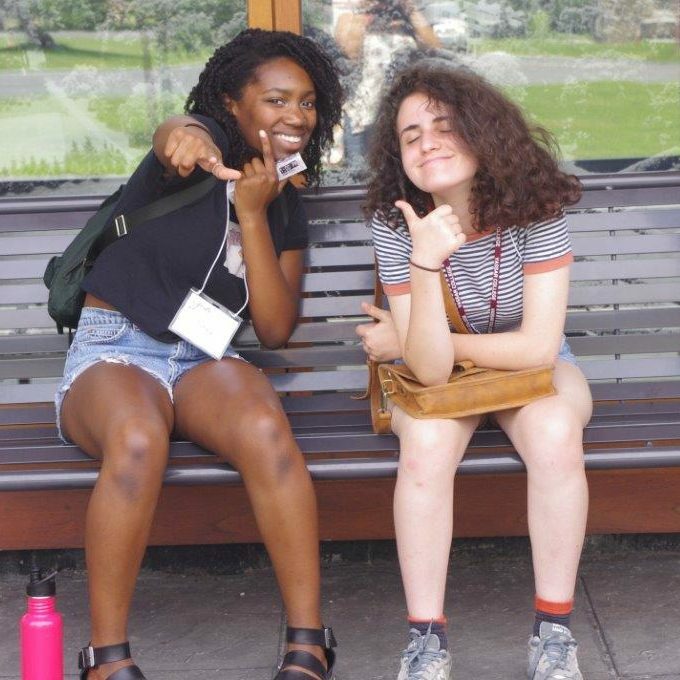 Specifically, the Girls and Boys Leadership Workshop is an international leadership development program intended for girls and boys entering their sophomore and junior years in high school. 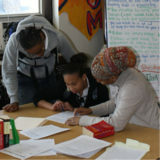 Its objective is to help young adults develop self esteem, confidence, and the skills needed to exercise leadership; to provide opportunities for self-awareness, self definition and growth; to nurture sisterhood, citizenship and social responsibility; and to celebrate the life and legacy of Eleanor Roosevelt. 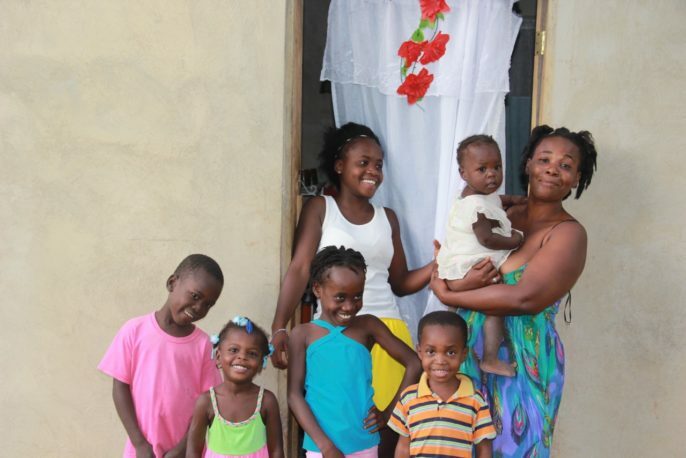 To support initiatives generated from Haiti’s rural communities. 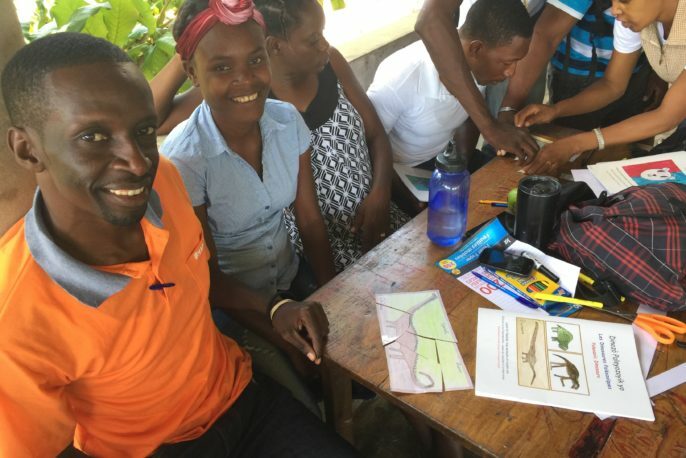 The mission of Friends of Matènwa is to support initiatives generated from Haiti’s rural communities for the betterment of their education, social justice, health and economic well-being. 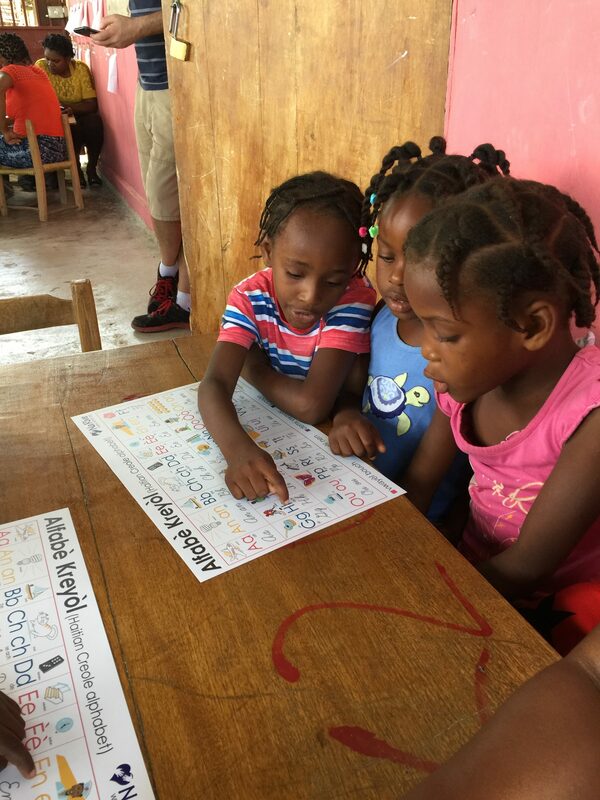 Funds will be used to support “what needs to be done” in the rural Matènwa communities of Haiti devastated by Hurricane Matthew. To develop and refine Institute Program and hubs in year 3. 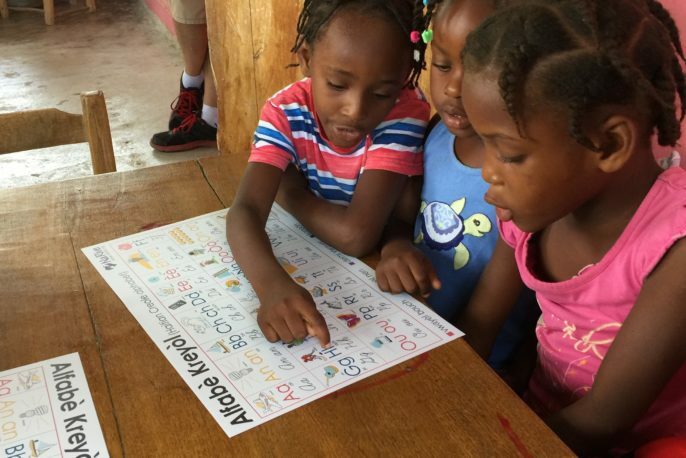 The Matènwa Community Learning Center (MCLC) was established as a school that would ban corporal punishment, offer instruction in Creole, incorporate gardening as part of its core curriculum, and put an emphasis on child-centered learning in an environment of mutual respect, investigation and critical thinking. This is the third year of support for the Institute that seeks to refine and expand upon the basic components developed the first two years. It includes developing training materials that can be shared with the greater community.